The World Health Organization (WHO) warned on Monday against repeated attacks on hospitals and medical workers in Libya. 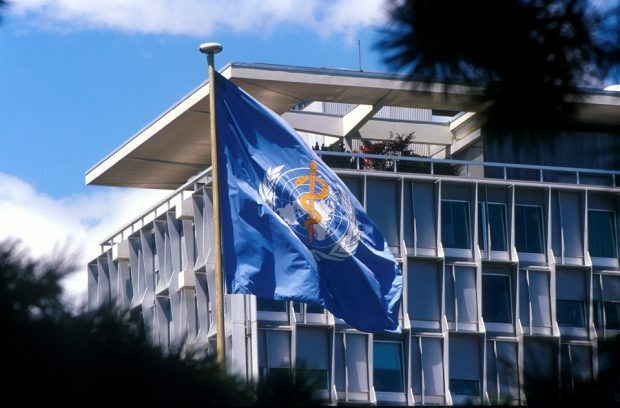 “The World Health Organization (WHO) warns of increasing attacks on health facilities and workers in both frequency and scale,” WHO said in a statement. WHO documented 41 attacks against medical workers and facilities in Libya in 2018 and 2019, including six health workers and patients killed and 35 others injured. “WHO once again demands that all parties in the conflict respect the safety of health workers, health facilities and medical supplies, and the overall sanctity of health care,” said Jaffar Hussein, representative and head of WHO mission in Libya. “Such attacks are an outrage that puts many more lives in danger in Libya and deprives the most vulnerable — including children and pregnant women — of their right to health services, just at the time when they need them most,” Hussein added.